Fire extinguishers, pull stations, and hoses are NOT toys! They are placed in the building for your protection. 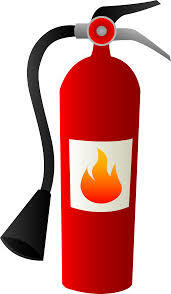 Discharging a fire extinguisher or activating a pull station WILL result in a full Fire Department response. Please only use them in an emergency situation. 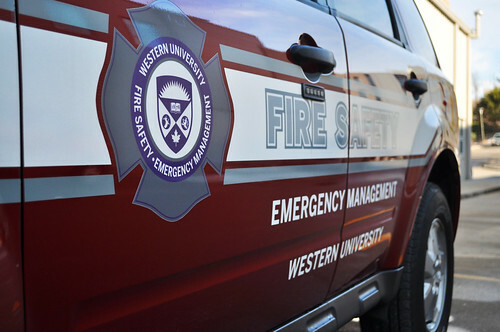 Do you have a fire safety question? Tell us about an initiative you're doing!